Order before 2pm, get delivered tomorrow. No match for your search? Let’s create your exclusive style! Clever ideas to take your event to the next level. 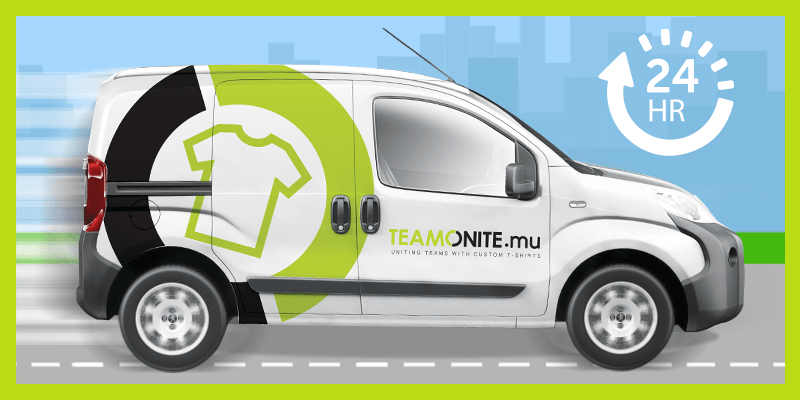 Teamonite makes it easy for you to personalise your t-shirt or polo with print and embroidery. With no minimum order quantity for print, a minimum of only 5 pieces for embroidery and tailor-made service for orders above 1000 pieces, we have you covered for any event. We care about your image. This is why all our products are 100% made in house with high quality materials to make your decoration stand out. Our customisable products are also highly durable to help you maximise your return on investment. Choosing the right outfit to personalise is simple and quick. There are 3 main clothing categories: T shirt, Polo and Activewear, each available in different price groups labelled as Silver, Gold and Platinum. We offer a comprehensive range of colours in various sizes from XS to XXXL to best suit your needs. To help you make the best choice, each product has a brief description of its style, fit, technical properties and benefits. 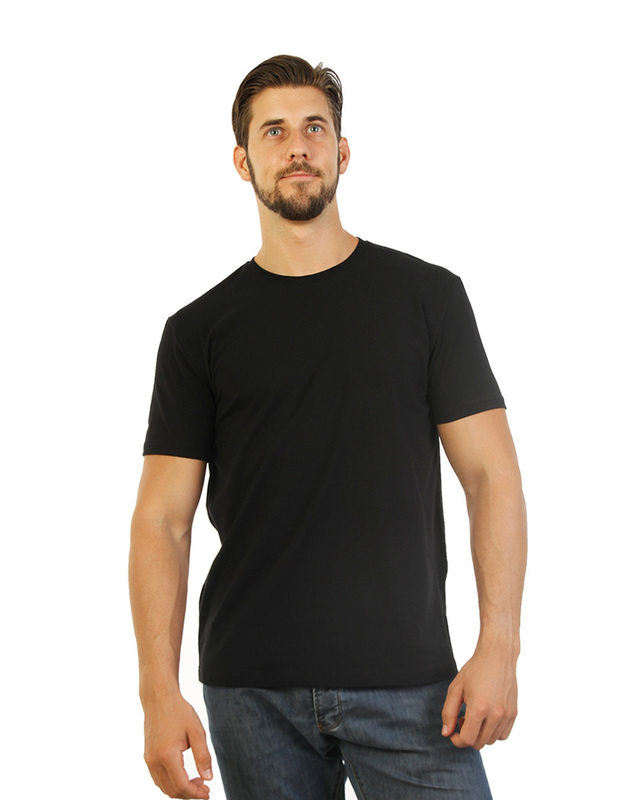 Our T-shirts have been specially engineered to offer the greatest comfort and the perfect fitting for all morphologies. These highly durable T-Shirts are also a cost-effective tool to promote your marketing campaign over long periods. If you are looking for a classy, professional while sophisticated outfit, we would suggest to choose our polos to highlight your company identity with your personalised designs. Designed to unleash your team’s potential, our activewear range for men and women provides comfort and high performance with dry fit and anti-odour technologies. You can easily customise anything from Active Fit Tees to bottoms like shorts and leggings for your sport activities and team buildings. Show off your logo, message or custom design on accessories such as caps, banners and flags. Personalised accessories are perfect for business branding, showing support or spreading your message. We assure exclusive prices for the Mauritian market. Discounts are applicable as from 4 pieces and you can save up to 70% on orders of 100 pieces or more. 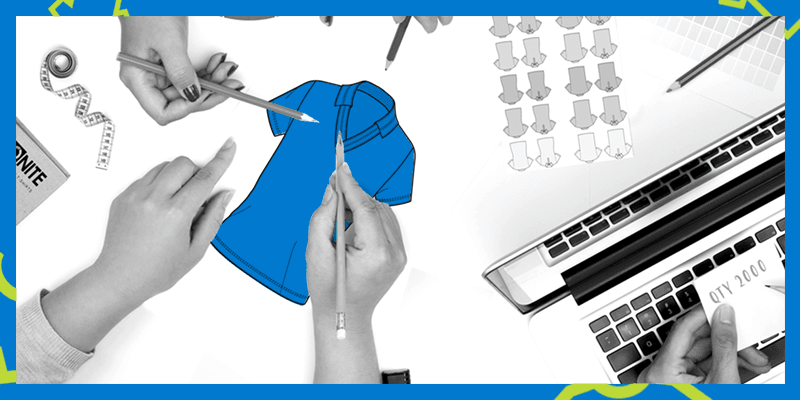 No need to be a design expert to customise your clothing. 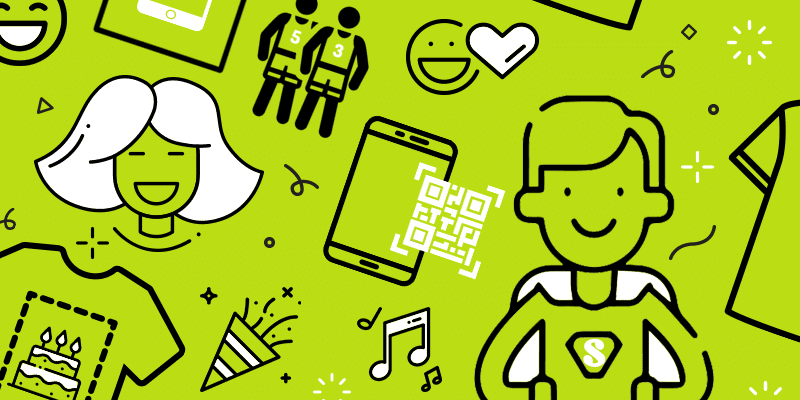 With our design tool, you can easily add your texts, QR codes, upload your logo or images and add clipart from our library. You can preview your design in real time and make price adjustments to fit your budget. Within few clicks, you will be proud to have created your own personalised Tshirt or polo. Two decoration techniques can be selected: printing or embroidery. For high definition designs, with many colours and fine details, we recommend printing. Decorations can be added at the front, back and on sleeves. Printing is ideal if you want to showcase your message and stand out from the crowd. We use high-quality printing techniques such as digital printing (DTG) and screen printing and choose the ideal one to best match your order. With no limit on number of colours and no minimum order quantity, our prints are also long lasting and easily washable. Printing is a great option for both small budgets and quick orders. That’s why our next day delivery service is exclusively 100% print. The elegant look and durability of embroidery pairs perfectly with polo shirts to achieve a great look both for business uniform and event wear. You can customise your polo at the chest, sleeves and back for a minimum order of 5 pieces. Once your payment received, our team takes all necessary measures to produce your order as per your specifications. Teamonite guarantees FREE delivery in Mauritius within 4 working days (for up to 300 pieces). For quicker turnaround time, choose our next day delivery products, for an extra delivery fee of Rs 250.